Depression can occur due to genetic factors, biological changes, environmental or social factors. You will find four natural ways to cope with depression below, usually, they are effective when you have mild to moderate depression symptoms. 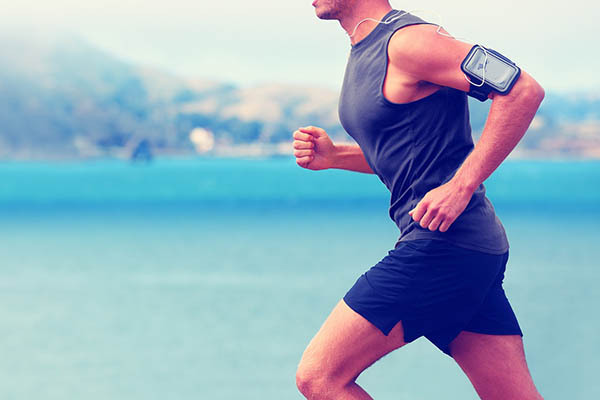 Exercising can help you cope with depression because when you exercise, your body releases chemicals called endorphins. Endorphins are important because they reduce pain and lead to positive feelings. Certain exercises such as Aerobics, Dancing, Swimming, and Yoga are especially effective to cope with depression. The National Institute for Health and Care Excellence (NICE) recommends that people with mild to moderate depression take part in about three sessions a week, lasting about 45 minutes to one hour, over 10 to 14 weeks. If an individual has depression, it’s recommended that they visit a therapist because this would help the individual understand the issues and deal with them effectively. Under depression, there are many sub divisions, the therapist would be able to identify accurately which type the individual has and move forward according to that. A therapist would know exactly what needs to be done, what kind of therapy is appropriate and if medications are needed or not. 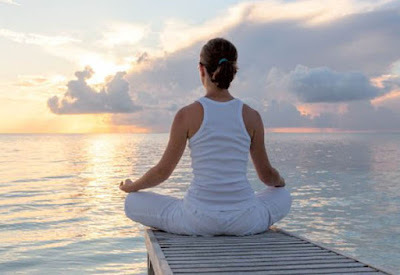 Meditation can help you cope with depression as it helps you calm your mind, control your breathing and relax your whole body. In mindfulness meditation you let your thoughts pass by and constantly bring your mind back to the present moment. It helps with depression because when you become aware of the thoughts in your mind, then you can recognize the negative thoughts and cope with them. 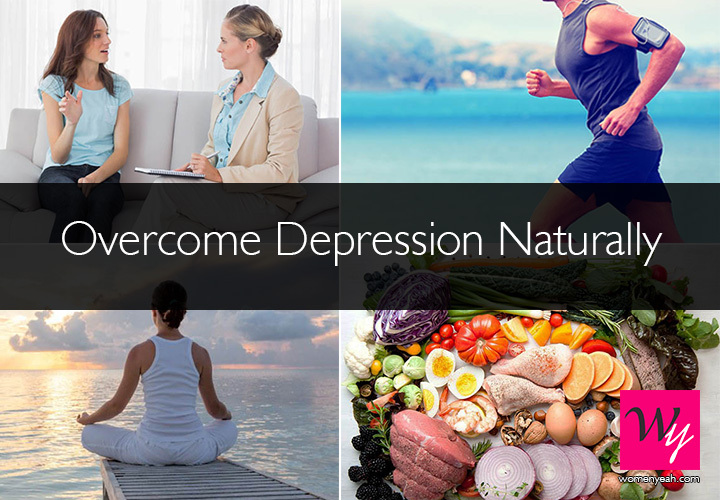 Diet alone cannot help you cope with depression, but it can contribute significantly. There are certain foods which can raise the serotonin levels in your body. Serotonin is a neurotransmitter which plays a major role in mood, sleep, appetite and memory. Decreased levels of serotonin are associated with depression. 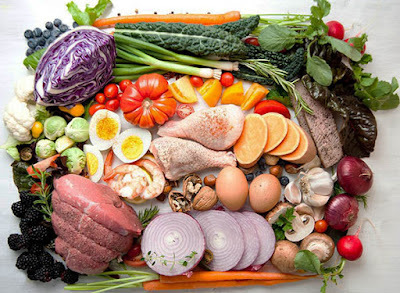 Here are some of the food items that you can include in your diet to cope with depression, walnuts, avocado, fish-oil, coconut oil, eggs, mushroom, seafood, green leafy vegetables. Basically include items rich in Omega 3s, Vitamin D, B12 vitamin and Selenium. Try to avoid caffeine, refined sugar, saturated fat, alcohol, and high sodium food items. Depression is a serious condition and if you think, you or someone you know is going through this then immediately talk to someone you trust or go to a professional.